Situated in the Western part of India, one does not associate Gujarat too often with hill stations. Yet the state has an amazing collection of lofty hills decorated with cotton clouds haloing above! 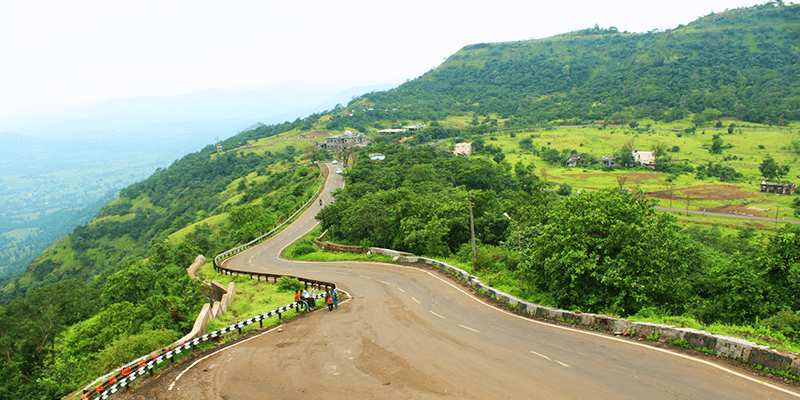 The cool pleasant wind blowing past your hair and the magnificent views of those lush green slopes, makes a trip to the hill stations in Gujarat an absolute must. It is no wonder than that some of these pristine locations find a mention among the best places to visit in Gujarat. 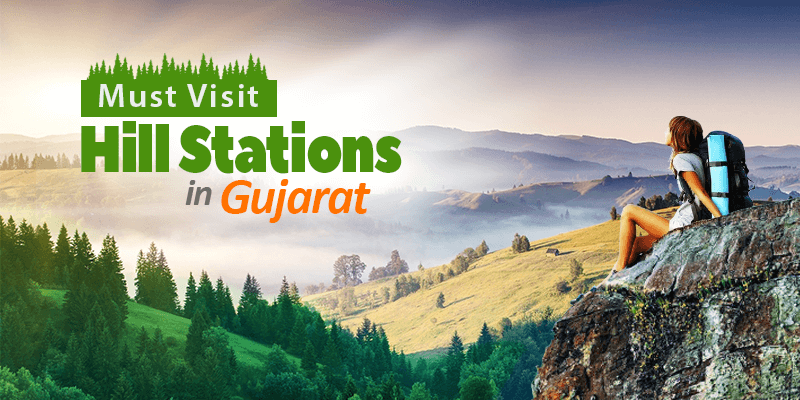 Without making you wait any further, let us take a trip through the best hill stations in Gujarat. 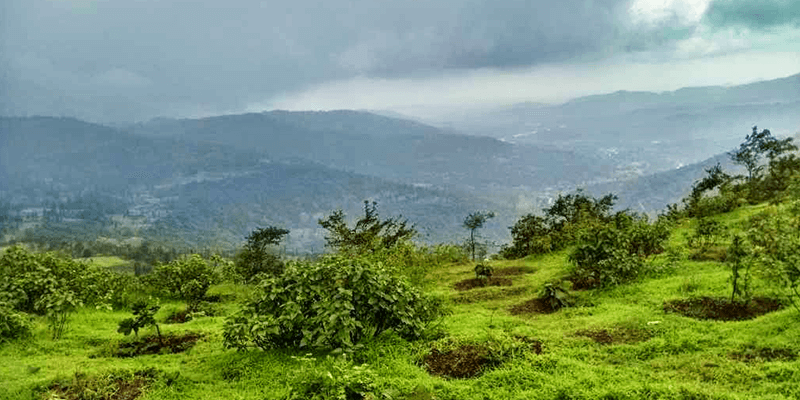 Bordering Maharastra, the pleasant climate and inviting scenery of Saputara Hill makes it a perfect travel destination for the busy going professionals of the time. Saputara tourism is yet to really take off, which means nature can be enjoyed at its pristine best, here. One of the places to visit in Saputara hill station is the Sunrise Point. Visit this point in the early hours to enjoy the friendly sun emerge glowing over the horizon bathing the scenery in a golden glow. Once you are blown away by the beauty of Sunrise Point, you can keep the evening vacant for a trip to the Sunset Point. You can wave a goodbye to the orange ball of fire as its dips into infinity from this point. During your stay at the Saputara hill station, do visit the popular Saputara Lake. A walk along the banks of this lake can be relaxing. Boating or paddling are the special attractions at this lake and helps the travelers marvel at the natural beauty of the Lake. The Rose Garden, lying on the banks of the lake, with its bright hues and the step garden built on the slope are good distractions. Another prime attraction of the Saputara Hill station is the Pushpak Ropeway. A ride on the brightly colored cable cars, trudging along in the sky, offers splendid views of the valley. Saputara hill station has still managed to preserve its Adivasi culture and you can enjoy their culture with a walk down to their village. Saputara tourism also holds something for the animal lovers, bird watchers and trekkers. Visit the Vansda National Park and the Purna Sanctuary and you will definitely love them. Situated close to the city of Surat, Wilson hill station in Gujarat is located near the Pangarbari Wildlife Sanctuary. Wilson hill is surrounded by thick forests and holds a number of beautiful tourist points. Not just the views from these points, but a view from essentially anywhere on this hilly abode will leave you mesmerized. However, the best feature of Wilson hill station is the expansive views of the Arabian Sea. This is a rare feat for any hill station, where the hills lie beside the calm sea. Tourists to Wilson hill station can take a trip to a number of great waterfalls in the near vicinity. Shankar Waterfalls, of course stands out from the rest. Plummeting in two parallel straight jets of high-speed frothy white, this waterfall will have your heart in your mouth the moment you set your eyes on it. Bilpudi waterfalls in Dharmapur should not be missed while touring the Wilson Hills. And the Don features in the finale of hill stations in Gujarat. The Don Hills was named after iconic mythological teacher Dronacharya. It situated close to the Saputara hill and is known for its scenic landscape. 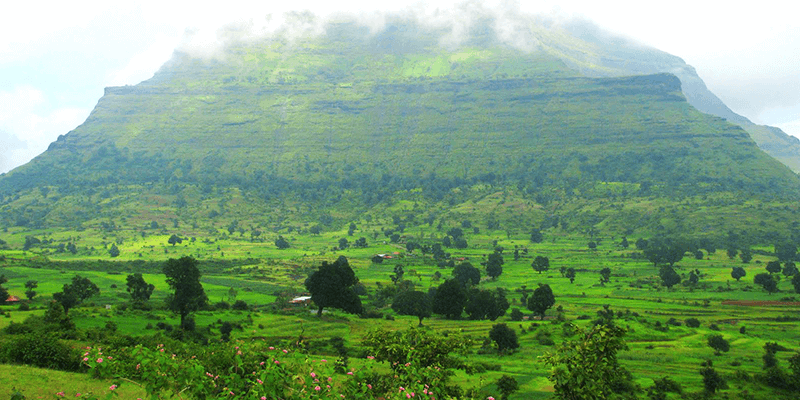 Don is an irresistible hill station for the nature and biodiversity lovers. With minimal construction and human intervention, when compared to the other hill stations, Don beckons the raw nature lovers. New roads built in the area have made the hill station easy to access. Catch a glimpse of it in its virgin form and interact with the simple people of Don Village to understand the history and heritage of this place. As you can see, the hill stations in Gujarat have plenty to offer for the enthusiastic traveler. Known for its versatile topography and landscape, the hill stations of this state are a must visit tourist places. Previous articleWeird railway station names that make you laugh! 5 Scenic bus routes of Gujarat, you never knew about! These places are so beautiful, so is the way you have described as pictures really justify it. These are the most beautiful places to visit in India. The pictures included in this article are very nice. Thanks for sharing this information.